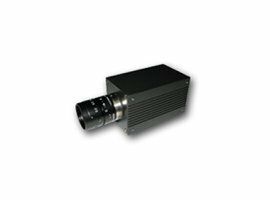 The RTC-HD103 Rugged HD Block Camera utilizes a 1/3" CMOS 2.1 megapixel sensor, and provides high definition video in both 1080i (30 fps) and 720p (60 fps) formats. 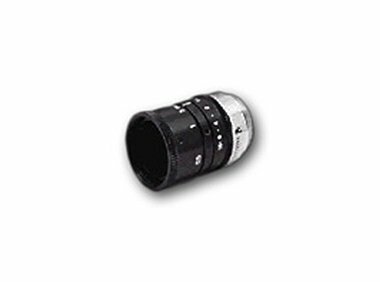 A high resolution or 3-CCD C-Mount lens is required to obtain the camera's full performance. 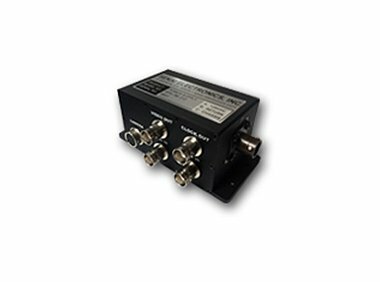 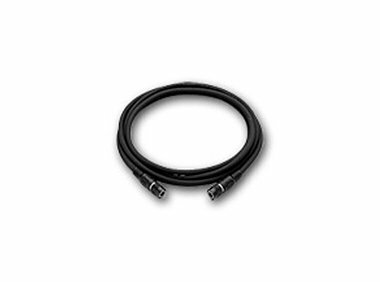 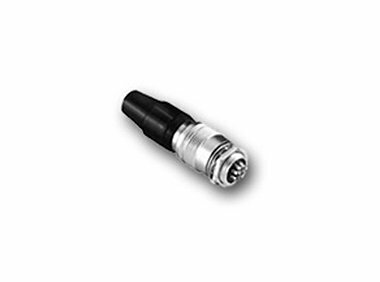 Video output is provided through a single coax HD-SDI (BNC) connection.